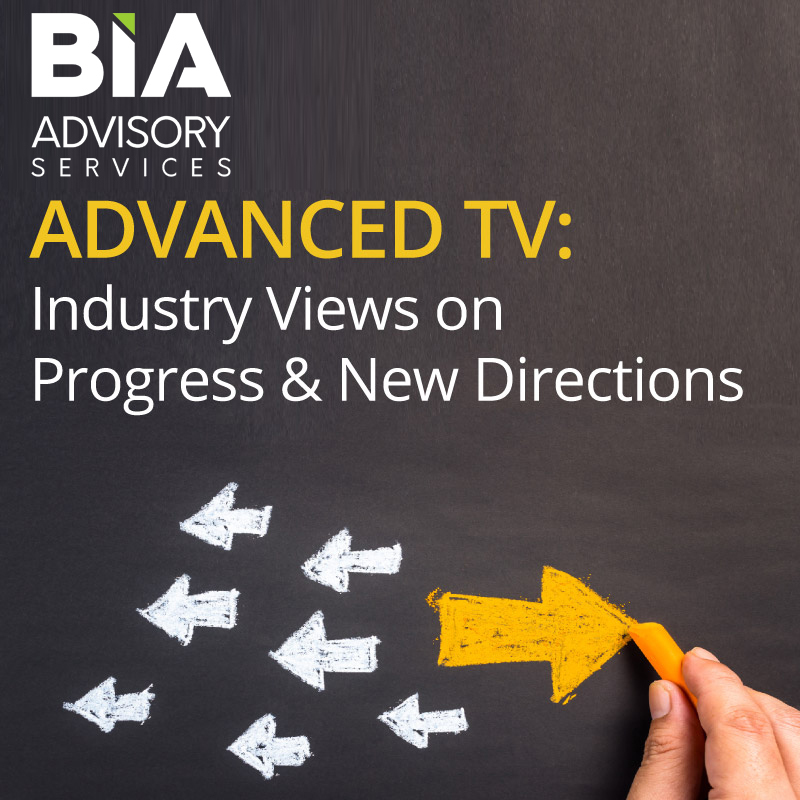 The insight report Advanced TV and Innovation in Local Television offers an in-depth review of the advanced TV ecosystem from the perspective of BIA’s local U.S. ad forecast and leading executives from media and data companies. The seventh in a series of reports examining a dynamic space, this report digs into the current marketplace trends and delivers informed views about the leading indicators of what to expect in the second half of 2018. 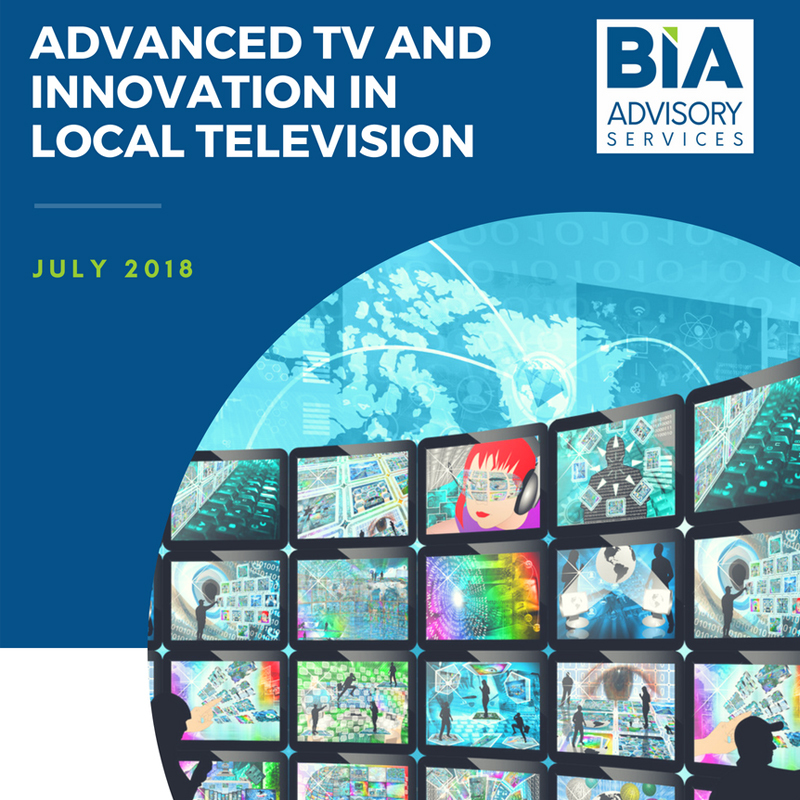 Key elements of the report include an overview of innovation in local television from co-author Rick Ducey, Managing Director, BIA Advisory Services, and a national-local perspective of advanced TV, and its emergence as “data driven solution TV,” from co-author Mitch Oscar, Advanced TV Strategist, USIM. 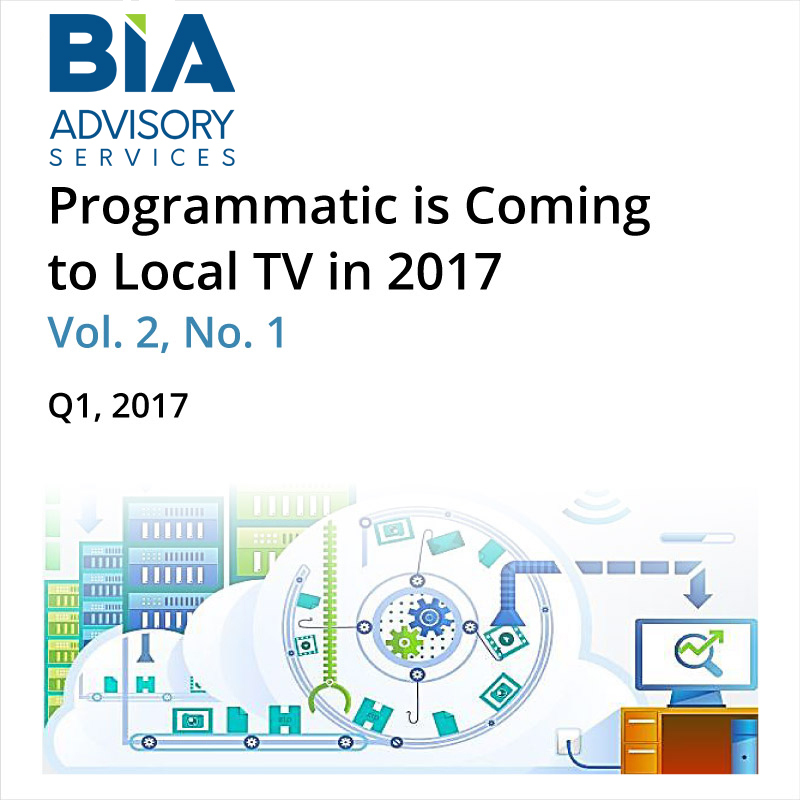 Included in the report is BIA’s local video and local digital advertising forecasts to examine opportunities for both traditional media players as incumbent seeking to protect their role in the market and newer pure plays gaining increasing traction in local media budgets. How do you view existing workflow technology in terms of its compatibility to the existing traditional buying and selling approach? 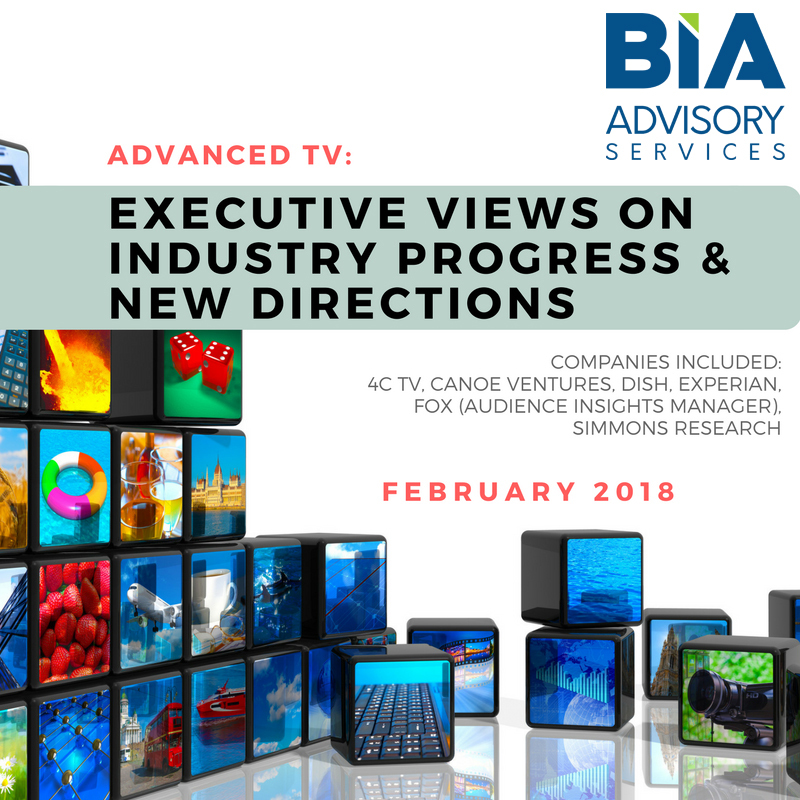 How soon do you think advanced TV sales will have an impact on how TV commercial inventory is bought and sold today i.e., from the point of view of the advertising agencies/ marketers and TV program distributors (TV stations, TV networks, MVPDs, addressable platforms, programmatic TV platforms, OTT services and apps)? 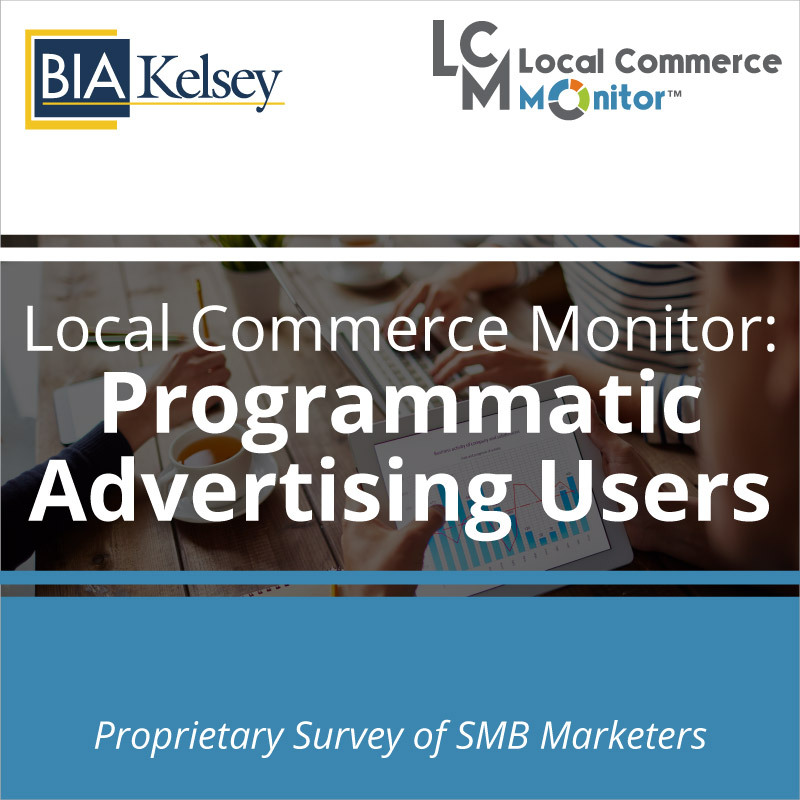 What is your opinion on the media community’s understanding and acceptance of how important workflow is to maximizing return on investment both for the media seller and advertising agencies/ marketers?